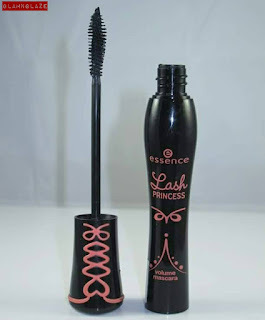 Today I am going to review Lash Princess Volumn Mascara by Essence Cosmetics. Two-to-three coats of the mascara does wonders on the lashes! Hands down, this is my holy grail mascara.I have used two tubes so far...simply love it! Yes because the mascara is amazing and very affordable. Have you tried this mascara? What do you think about this mascara? This mascara is available in V-Perfumes stores in Dubai.